Maruti Suzuki India Limited (MSIL) has the Vitara Brezza as one of its top hits in recent times. Launched in 2016, the compact SUV rose to fame in no time and quickly toppled Hyundai Creta to become the best-selling SUV in the country and stayed there ever since. It managed to maintain its consistency throughout 2018 as well despite the rivalry from Tata Nexon and Ford EcoSport. The upcoming stringent emission regulations and safety standards meant Maruti Suzuki had to let go of the highly successful Gypsy leaving Vitara Brezza as its only SUV in the domestic market. However, the scenario will change when a range-topping premium seven seater SUV gets introduced in India in next year. Moreover, the Concept Future S based micro SUV is expected to go on sale within the next financial year. The brand’s recent launches meant that it’s going the premium route by targetting volume-based customers with upmarket interior and modern technologies as the market demands. This could make way for a lifestyle product with the globally successfully Jimny finally taking its place in India. Suzuki may begin production of the small off-roader, which is a descendant of the Gypsy in many ways, by 2020 in India. 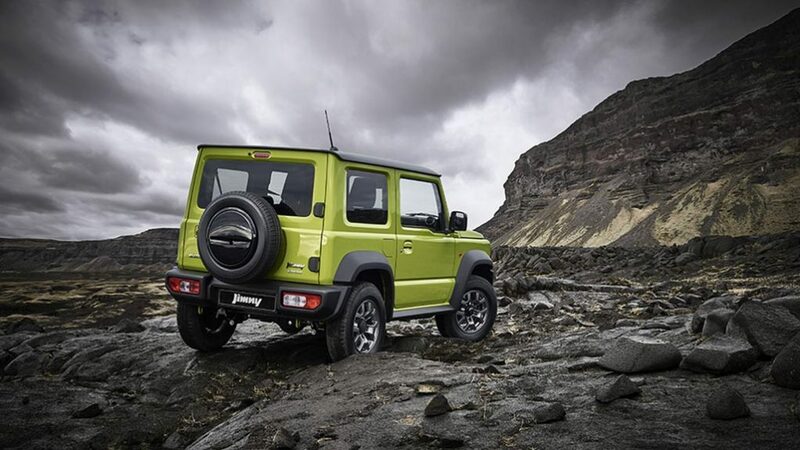 The speculations surrounding the Jimny’s India debut has been there for long and it could happen in the near future. 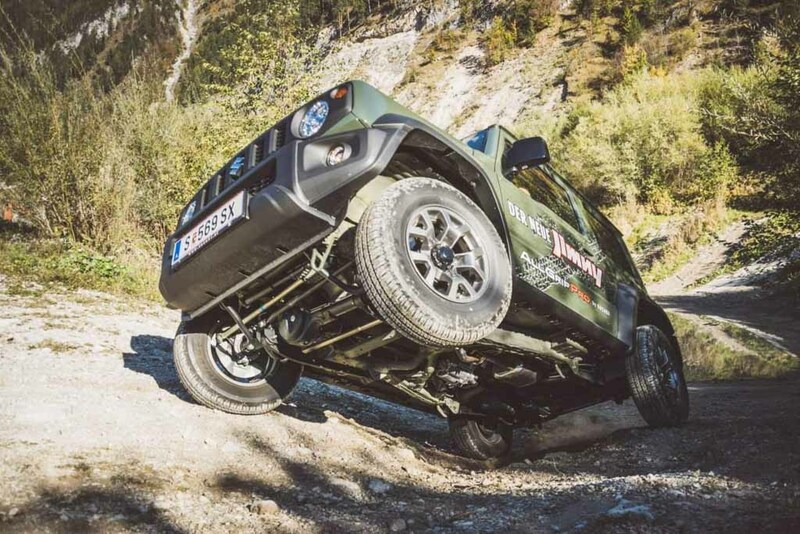 The latest generation Jimny sold internationally is its biggest overhaul yet. It comprises of ladder frame chassis with 4WD configuration and low range gearbox while maintaining its retro charm courtesy of the horizontal grille, rounded headlights, upright pillars, high riding stance and flared wheel arches. The demand for the off-roader is soaring in recent months and it has the most modernised interior than any of its predecessors with presence of touchscreen infotainment, Dual Sensor Brake Support (DSBS) and lane departure warning among other driver assistance and safety features. It takes power from a 0.66-litre R06A turbo engine in Japan while a new 1.5-litre K15B engine with 100 PS and 130 Nm is used elsewhere. 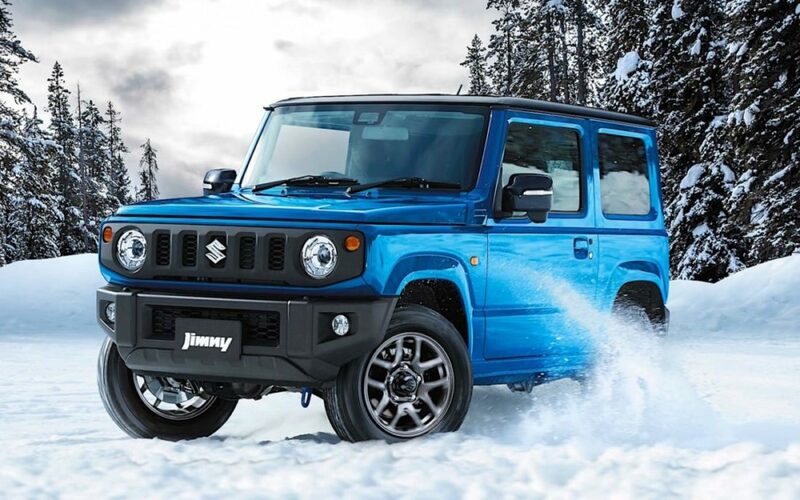 Is 2020 the right time for Jimny to make a mark in India? Have your say below!